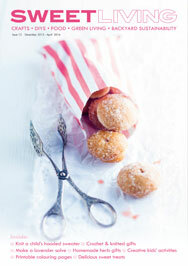 Who’s for a chamomile tea? Yes? 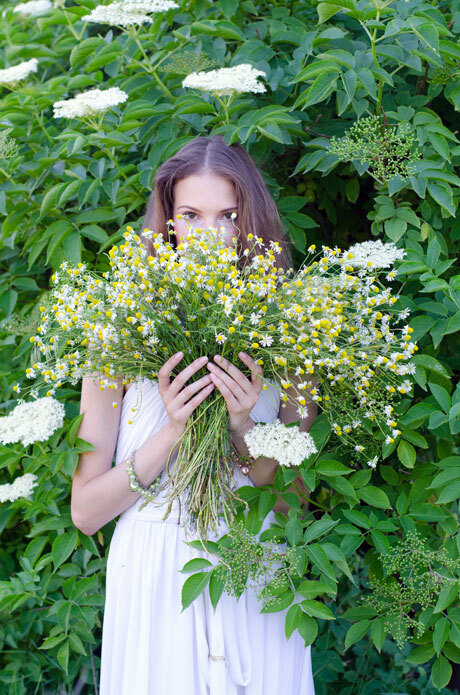 You’re in good company, because chamomile is one of the most popular medicinal herbs worldwide. 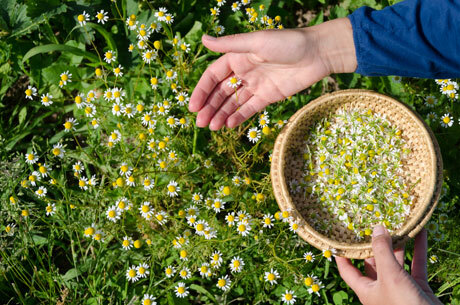 It’s well known for its gentle healing properties; our ancestors used it to treat everything from fevers and feebleness to headaches and humbugs. 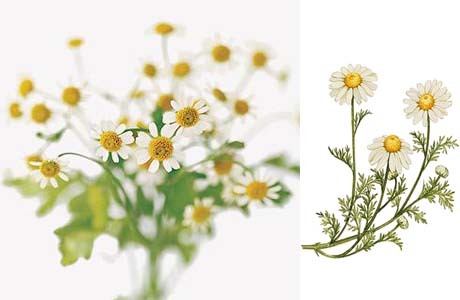 In between they employed chamomile’s curative properties for colds, menstrual cramps, mild infections, digestive disorders, liver and gallbladder complaints, and inflammation of the skin. 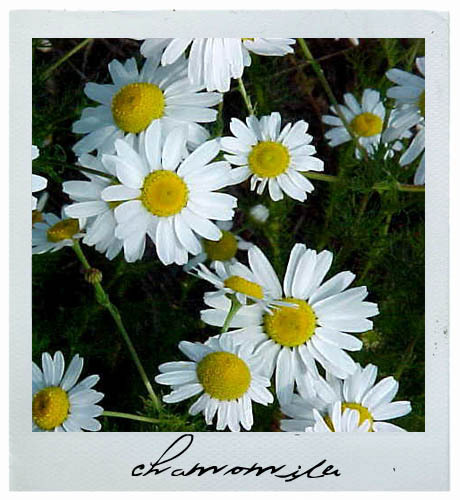 Chamomile has antibacterial, antifungal, antiviral, anti-inflammatory and antispasmodic properties, but it’s best known for its use as a mild sedative. 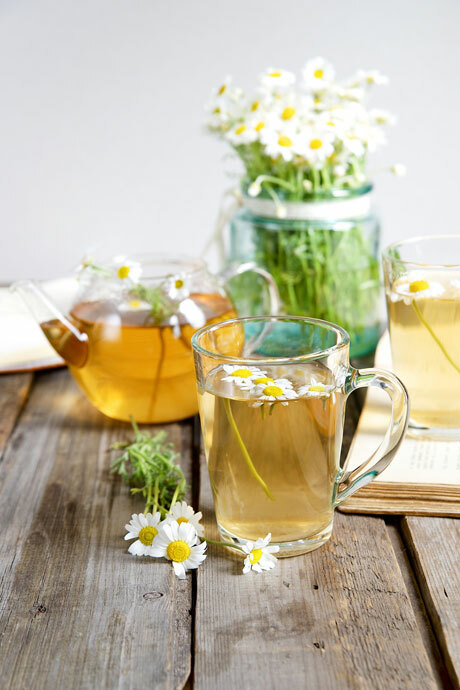 For frazzled nerves, a cup of chamomile tea is just the thing. The flowers are pretty too. 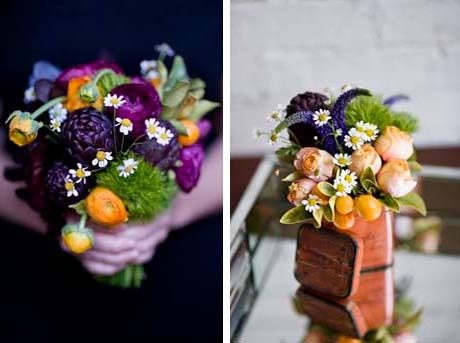 They look equally lovely in a modern garden as they do a cottage garden. 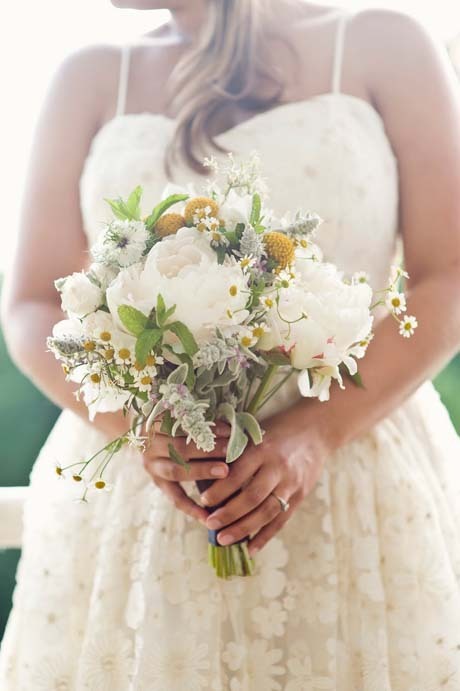 Mine are positioned in my white garden at the front of the house (a cottage) by the picket fence (white). Yep, I’m a bit cliche like that. 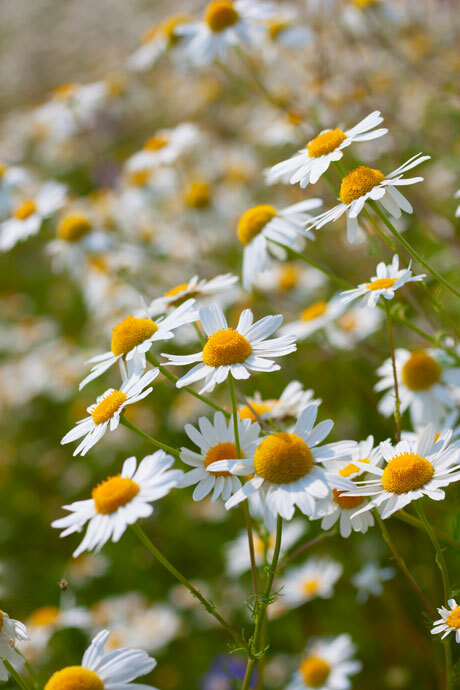 If you’re planting chamomile (German chamomile, Matricaria recutita – an annual) this season, position it in full sun in well-drained soil. 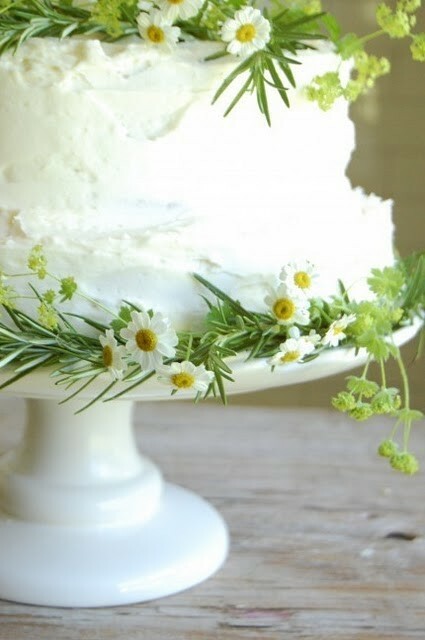 And then you can snip off the flowerheads and dry them to make your own chamomile tea.